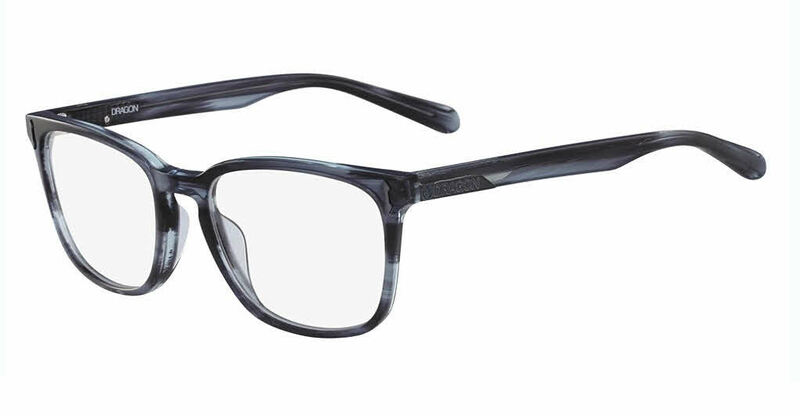 Dragon DR148 Gabe is a Full Rim frame for Men, which is made of Zyl & Plastic. Dragon DR148 Gabe Eyeglasses come with a cleaning cloth and protective carrying case. Glasses are awesome. Light durable and classic looking. Frames Direct is very professional and understanding. I have ordered from them a couple times and I am very pleased with the end results the customer service and communication on hand. Thanks again.